The bus was an hour late to start with and fell behind along the way getting us to Dubrovnik 2.25 hours late. The bus itself was a dump with a lot of broken parts. El chófer iba fumando y manejando a la vez. 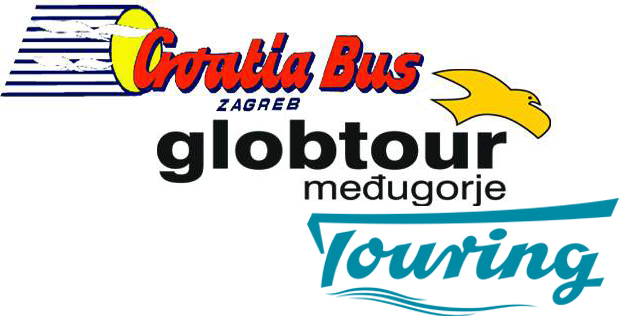 Autobus je kasnio 20 minuta!